For Artboard licenses purchased outside of the Mac App Store, open Artboard and click Artboard > Check For Updates in the main menu. A dialog appears letting you know if an update is available. OS X Yosemite can install Artboard software updates automatically as they become available in the Mac App Store. Click ‘Turn On’ in the “Turn on Always Update?” notification, which appears the first time an update is ready. 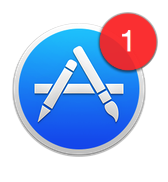 Or turn on automatic updates in App Store preferences: choose System Preferences from the Apple menu, then click App Store. 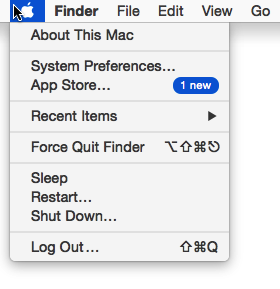 If your Mac needs to restart to install, it restarts overnight, then re-opens your apps and windows as you left them. In OS X Yosemite, Artboard updates that haven’t been installed produce a badge next to App Store in the Apple menu, a badge on the App Store icon, or an App Store notification. You can use the App Store notification to install the update now or be reminded to install it later. Or, open the App Store and log in using the same account with which your Artboard purchase was made. Click ‘Updates’ in the toolbar. 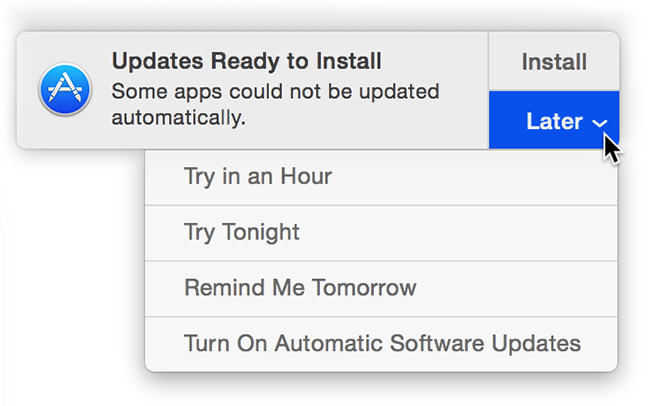 OS X updates appear first, followed by app updates, then updates installed in the last 30 days. Update each app individually, or click Update All.